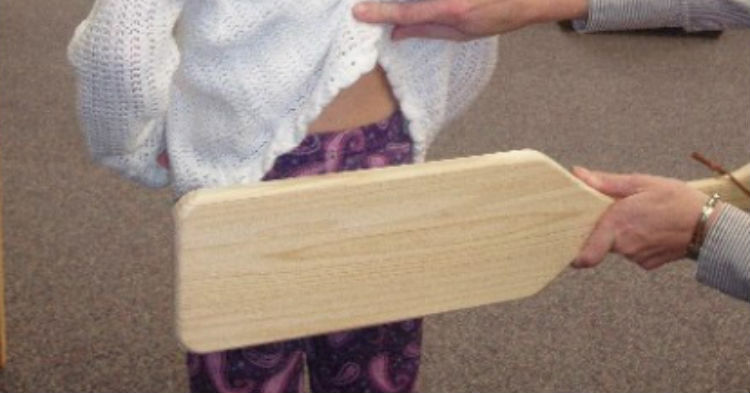 School District Wants To Bring Back Paddling For Naughty Children. Do You Support This? If your school district wanted to bring back paddling for students who misbehave, would you support it? A school district in Texas has brought corporal punishment back to school, and those who misbehave will be paddled! Studies done on corporal punishment have not shown that it is effective in helping students focus better or get better grades, so one wonders why a school district thinks it is a good idea. But, the Three Rivers Independent School board of trustees is now shipping paddles to all its teachers! Turns out many parents support the idea, which means their child will be paddled once for every infraction. This will only happen if the parents support it. The teachers won’t paddle children whose parent disapprove. Twenty-two states in the U.S currently support corporal punishment. I am not sure I want a teacher hitting my son, I think discipline begins at home. Share away, people.